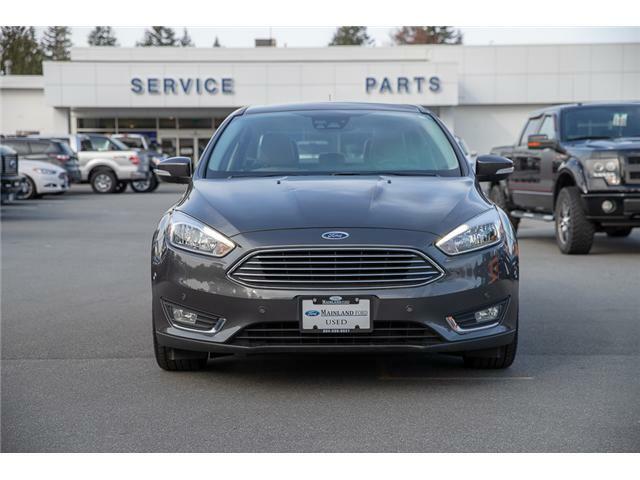 Fuel efficient, easy to maneuver, and a dime on the road! 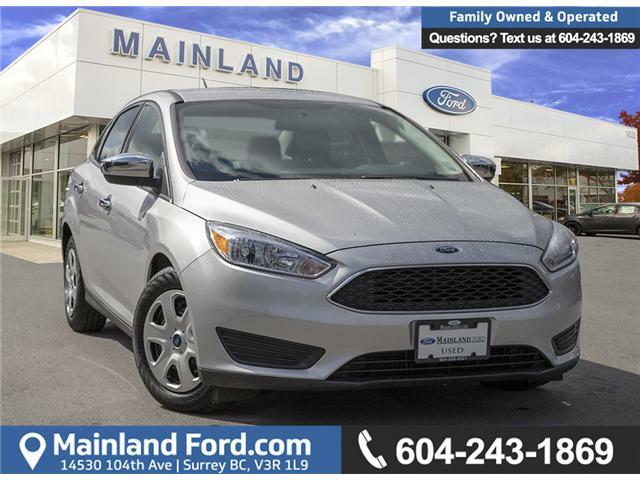 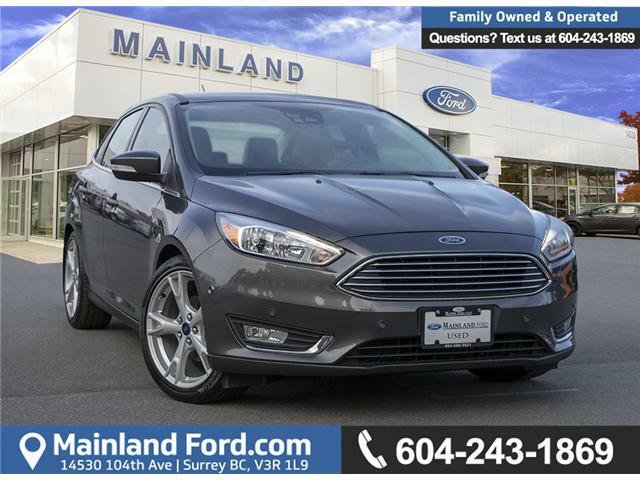 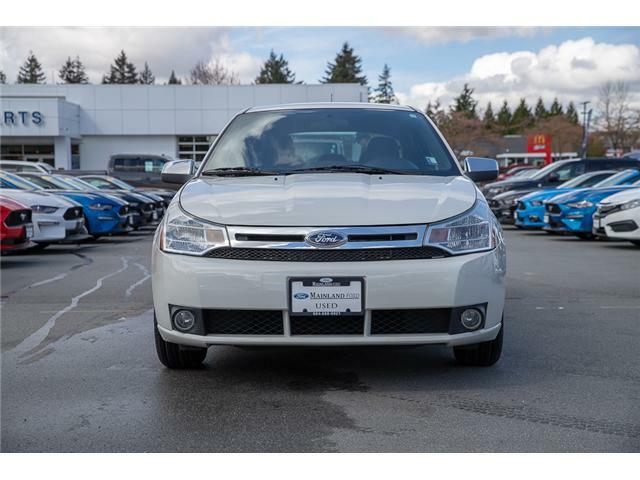 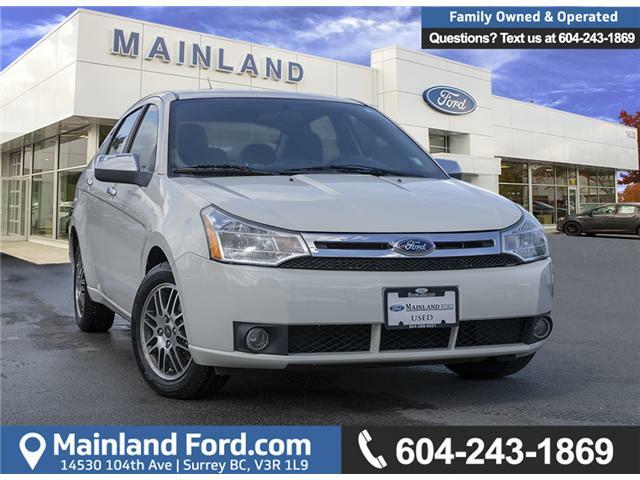 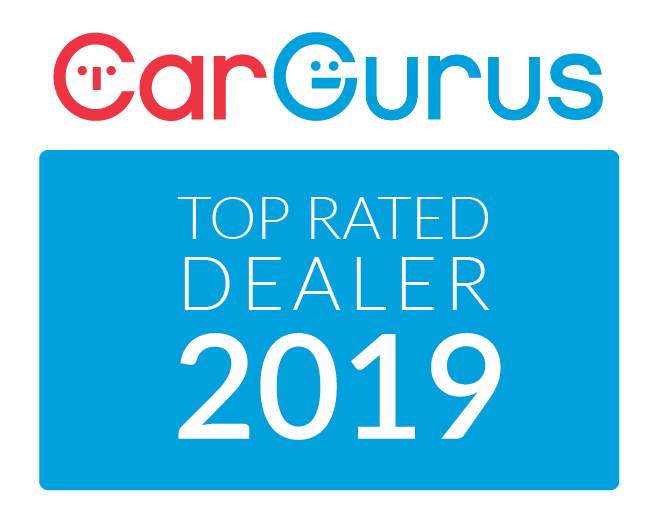 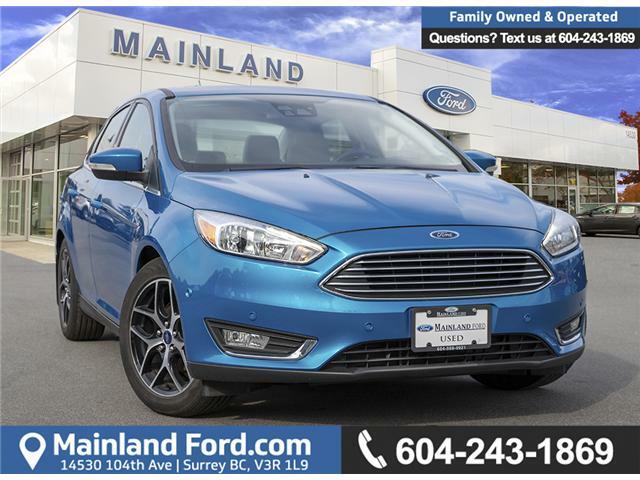 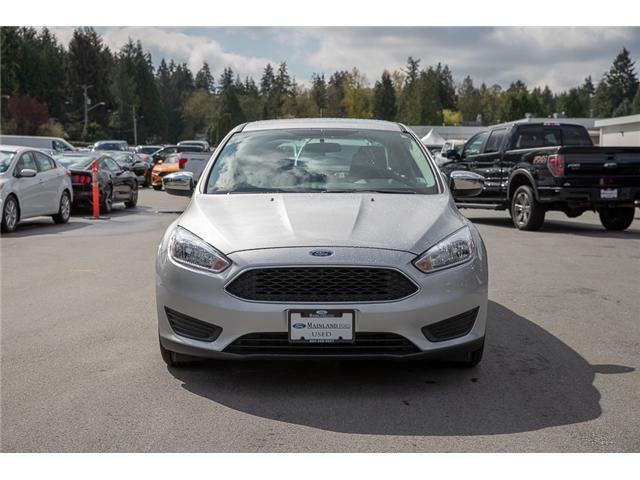 This 2015 Focus is the perfect car for almost everyone! 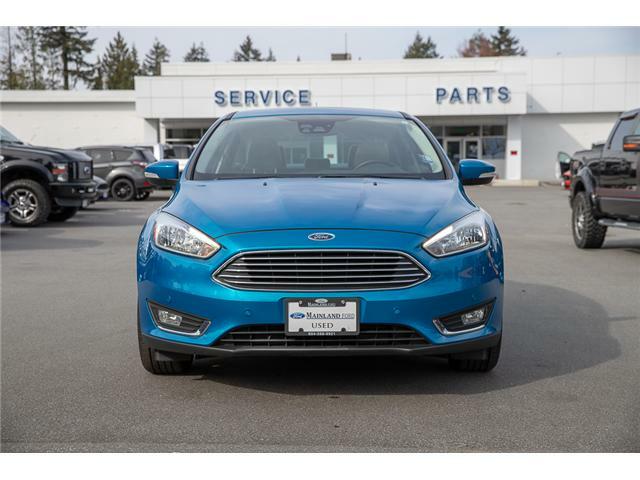 With low KMS this car is a steal of a deal!